Lida won account in 2015. Carnival UK, the owner of P&O Cruises and Cunard, has appointed Armadillo to its £5m CRM account on a three-year contract. The Bristol agency emerged victorious after a five-way pitch that included the incumbent, Lida, which won the business from MRM Meteorite in 2015. Carnival called the review last summer. 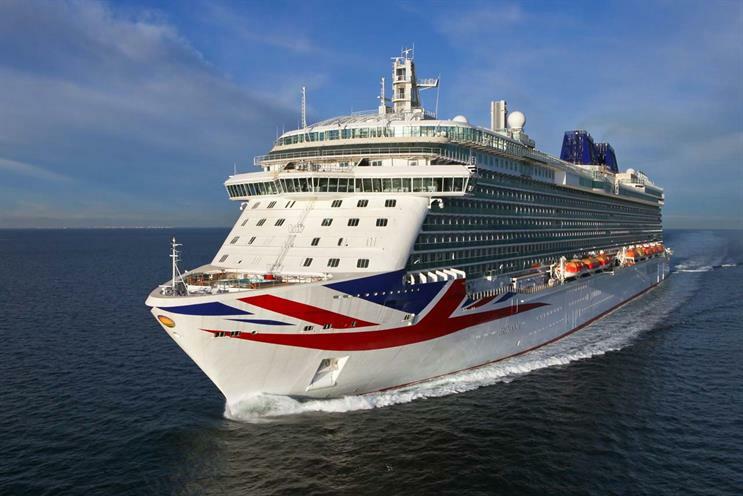 Paul Ludlow, senior vice-president at P&O Cruises, said: "CRM is a crucial communication tool for our business and will become more important and effective as we work to tailor the experiences and preferences of our guests across all channel touchpoints. "Armadillo has been brought on board to deliver this for us; their knowledge and expertise was very impressive." Armadillo’s clients include McDonald’s, Hotels.com and Disney.